Hey guys! 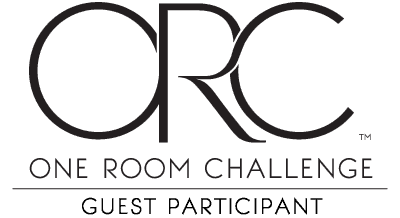 I am back with another One Room Challenge update for you! 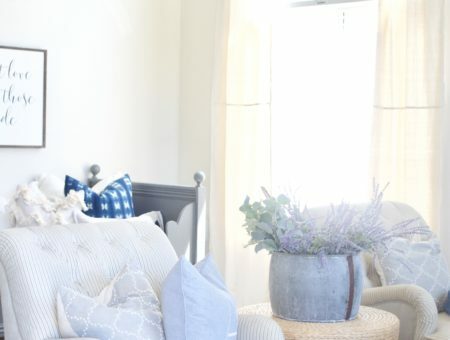 Today we’re talking about the main design aspect of my Little Girl’s Room Redo. I shared all the plans last week, and I have been busy executing it. 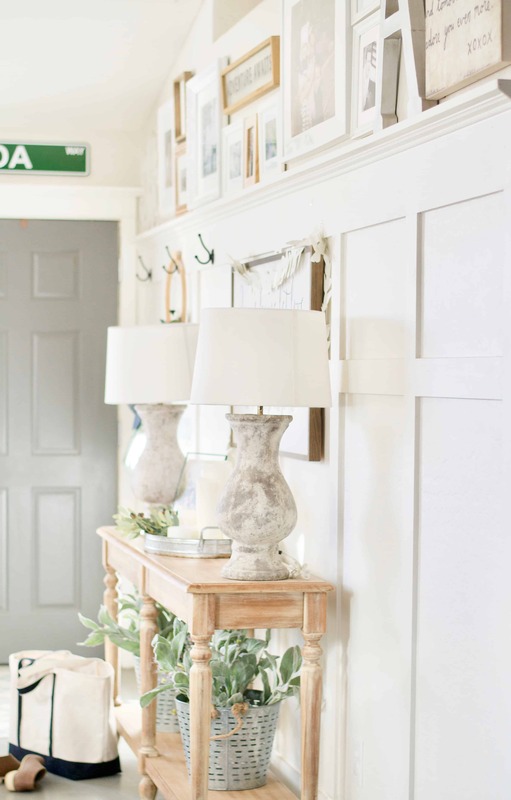 I started with adding Board and Batten to this space, I just loved how it looked in our Entry Way SO much I had to have more of it in my house. We chose to do it a little differently in here, and I am loving how it is coming together. In this space we went with the classic board and batten look. We had 3/4″ MDF ripped into the size strips we needed. This saved us a LOT of money and time. The Lumber guys at Lowe’s might have been cursing my name when I left but I was so thrilled for the help. 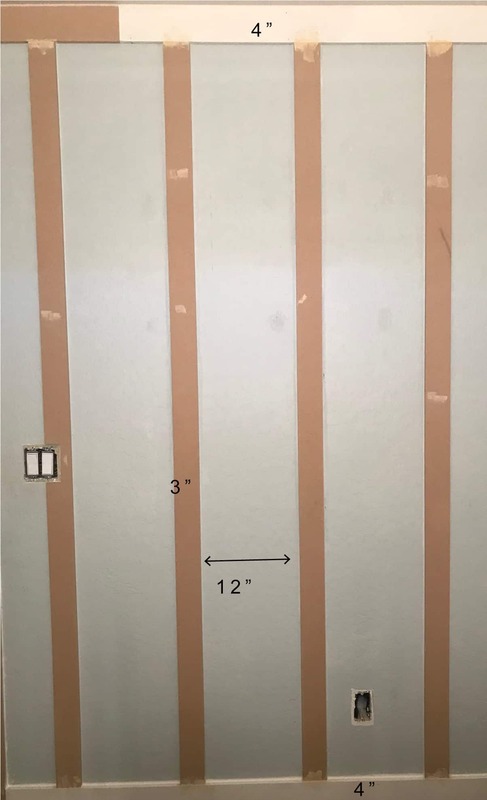 Here is the breakdown of the sizes of strips we went with, we did 4″ pieces along the top and bottom, a 12″ space board to board, and 3″ vertical battens. One of the best investments we ever made was in our finish nailer… we use it all the time for projects. So worth the money spent! Millwork is an amazing custom feature, but man paying someone to do it for you can cost a pretty penny. 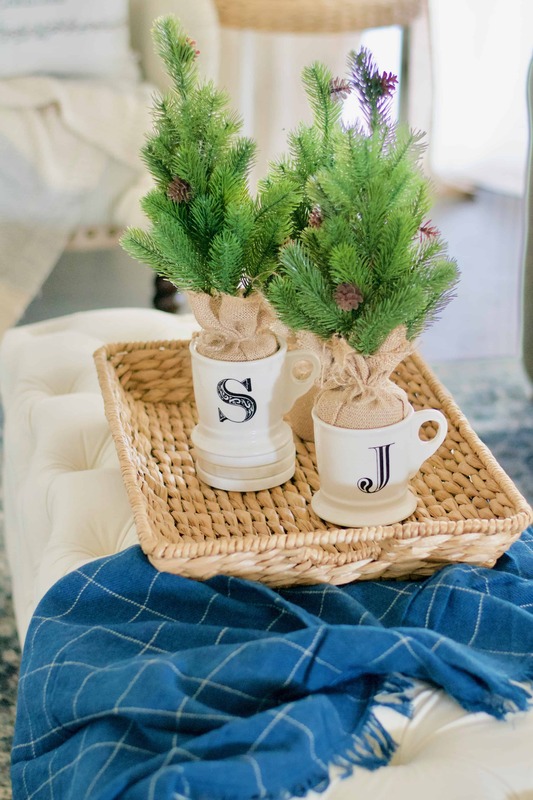 If you have some time and a little desire to figure it out… you can definitely DIY. We did a really simple frame on the window to make it match the Craftsman feel of the Board and Batten. The entire room is going to be painted in my favorite white, Swiss Coffee by Benjamin Moore. 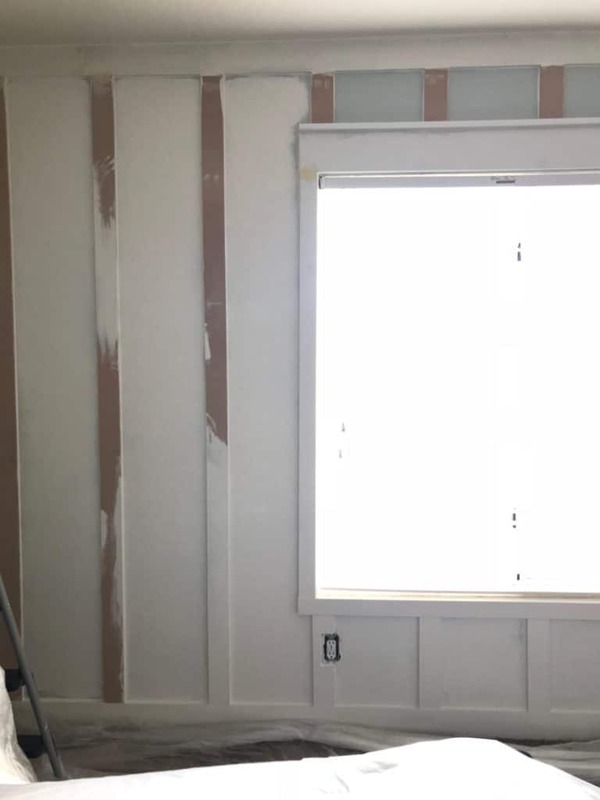 I am so excited to get this wall treatment done. I had originally planned on adding wallpaper to her room, but I decided to go entirely with Board and Batten because it’s just SO classic I felt like it really added value and character enough on its own. Can’t wait to share more of this space with you all! Previous One Room Challenge: Girl’s bedroom redesign.